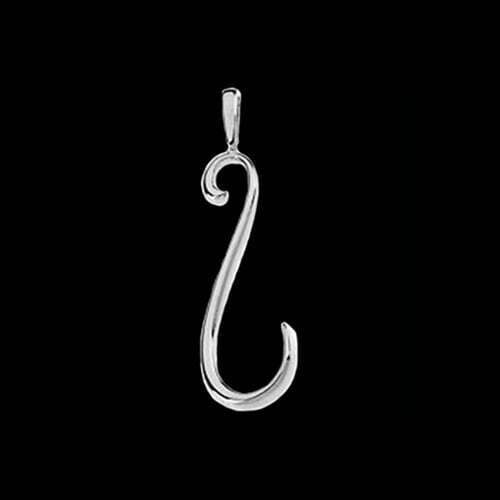 Platinum simple stylish long pendant. This pendant measures 42mm in length, that's over an 1 1/2 inches. 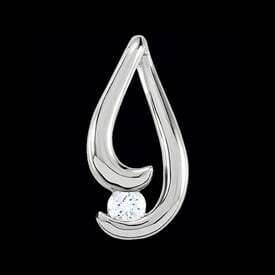 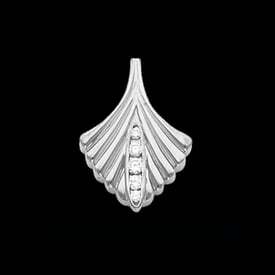 Platinum pendant weighs 4.8grams, an elegant design you're sure to love. 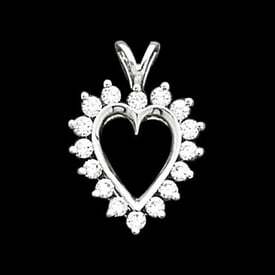 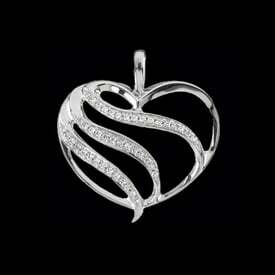 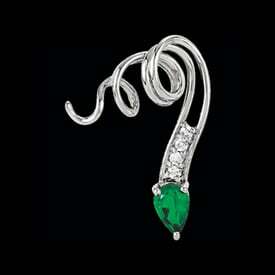 Indulge yourself with this or one of our other magnificent Platinum pendants.